Canadian Women in Chemistry Network! 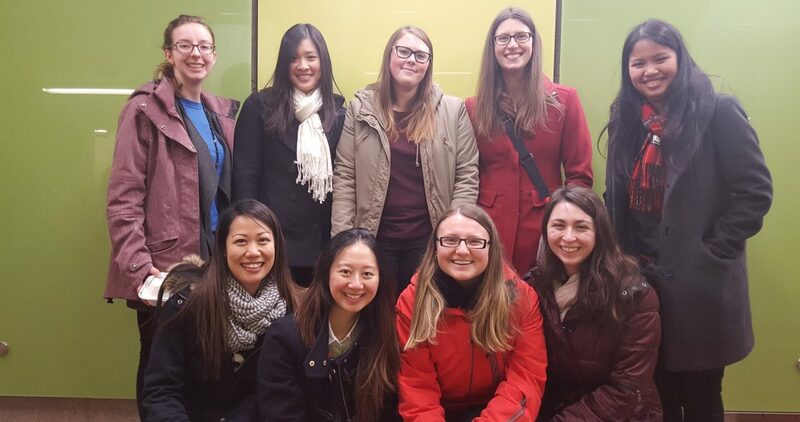 Our Co-Chairs have been working behind the scenes for several months and we are happy to share some exciting news..
Lead by the efforts of Anika Tarasewicz, three WIC chapters from the Universities of Toronto, Saskatchewan, and Alberta have come together to form a Canada-wide network! The Canadian Women in Chemistry Network, or CWIC for short, will be a supporting community which promotes inclusion, equity, and diversity in chemical sciences across Canada. This initiative will serve as encouragement for new chapters to form as well as help enrich the existing collaborations amongst our three chapters. We are excited to see what the future holds for CWIC! Learn more by checking out our website and follow us on Twitter!